If you've been following my blog and other social media platforms, you would know how I love Pampers. From Sofi who was a Pampers baby 11 years ago to Isha who is now 11 months, Pampers was and still is my partner when it comes to caring for my babies. 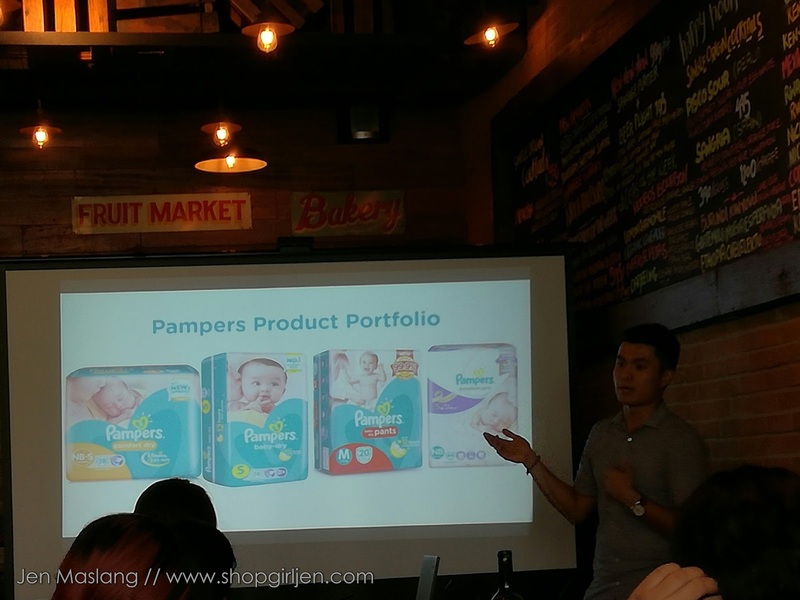 Aside from skin care protection, Pampers gives us an opportunity to save up for our kids' future. How? 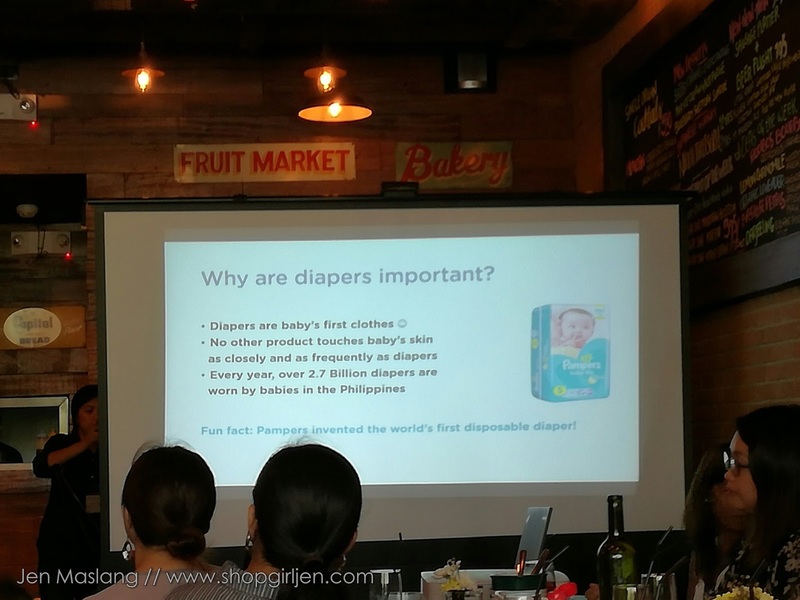 I'm excited to share with you what I learned when I attended the intimate lunch the other day at Single Origin, BGC where they discussed why Pampers should be our choice for our babies. 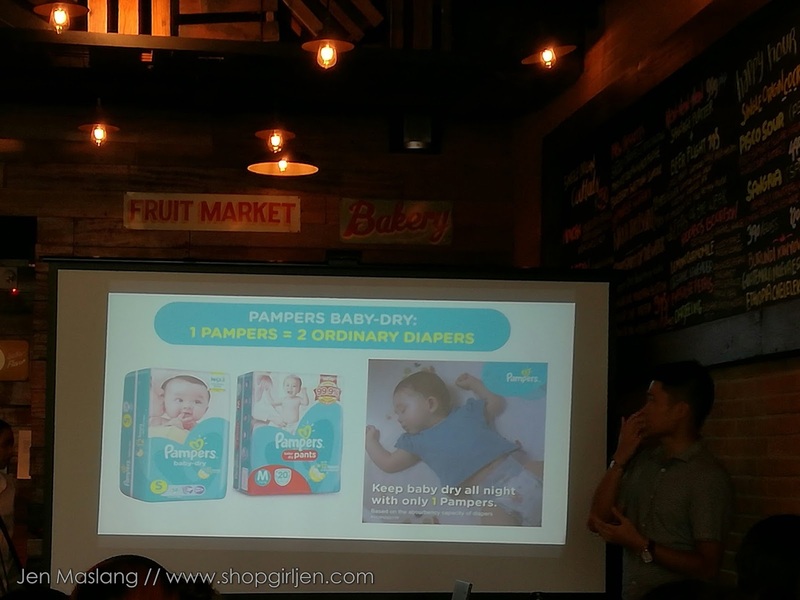 Pampers is dedicated to every baby's happy, healthy development. 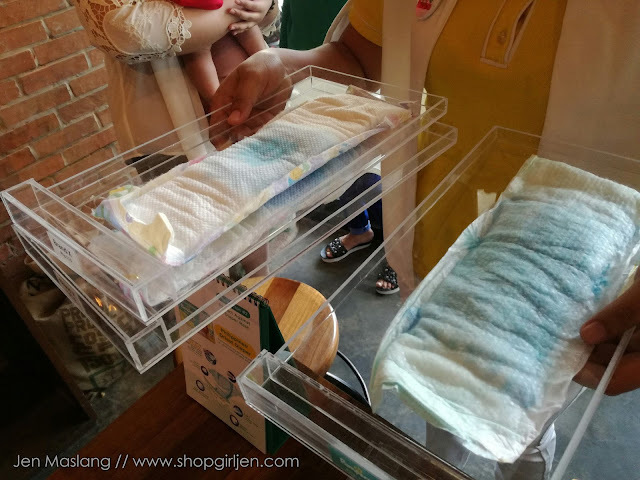 They are made from safe and gentle materials and offers the greatest leakage protection that makes our babies sleep through the night. And I attest to this! Isha uses one diaper only at night because of its innovative technology of 12 hours protection. Yep, no rashes or skin irritation on Isha's skin. Yaaaay! She only wakes up at night to be fed and not because she is wet. A comfy sleeping baby = happy mommy! Fun fact: Pampers invented the world's first disposable diaper! 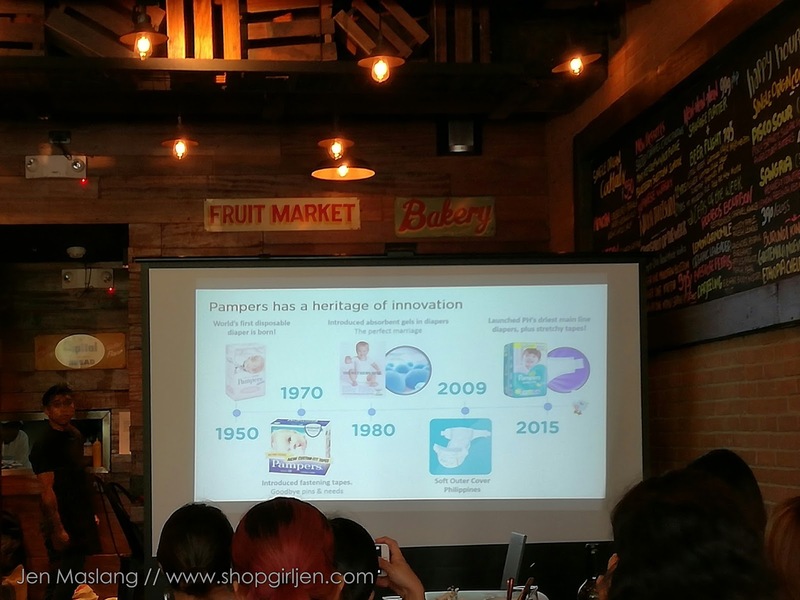 And through the years, Pampers has proven its commitment to provide safe and protects all types of baby's skin. Pampers has 4 kinds of diapers that best suit your babies needs. 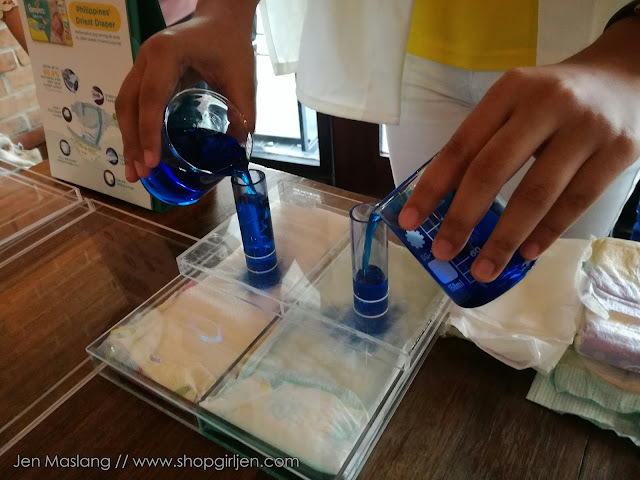 Isha uses Pampers Baby-Dry. 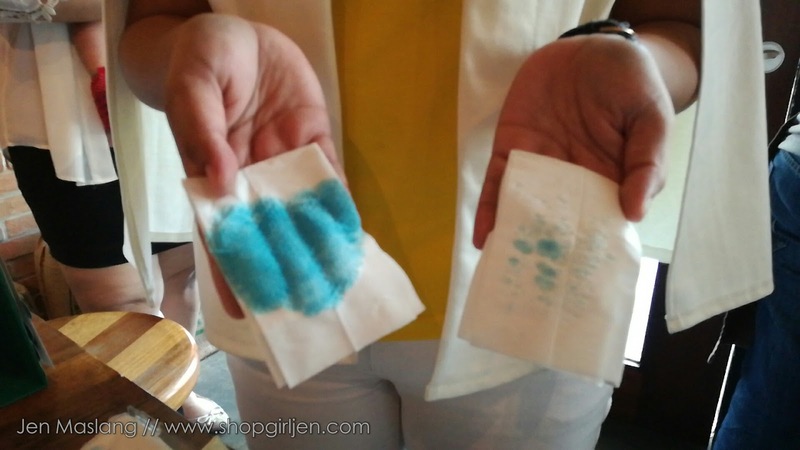 During the event, Pampers made a demo for us on how we can save by using their diapers. As I've mentioned before, Isha only uses 1 diaper at night. 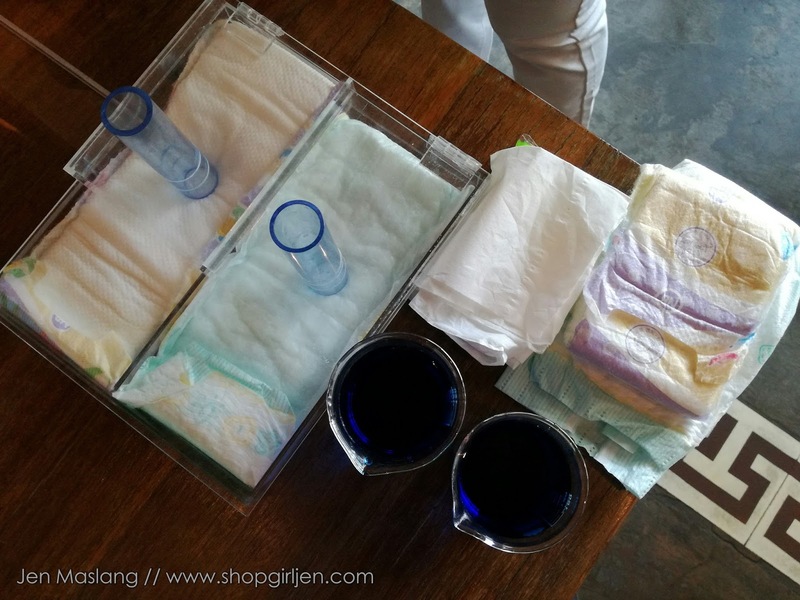 And during the demo they showed us that compared to using 1 Pampers overnight it is equals to 2 ordinary diapers. Pampers quick absorbency equates to dryness, keeping our baby comfortable and dry all night. Hooray! More sleeping time for us mommies. 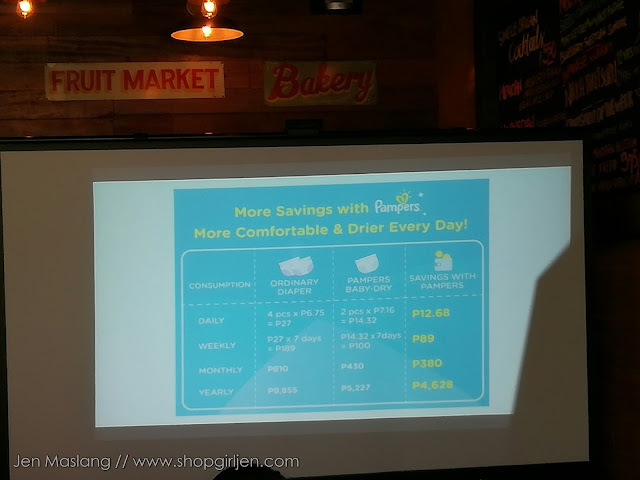 If you'll do the math, 1 Pampers diaper vs 2 ordinary diapers = big time savings! And if you have a growing family, every centavo counts! 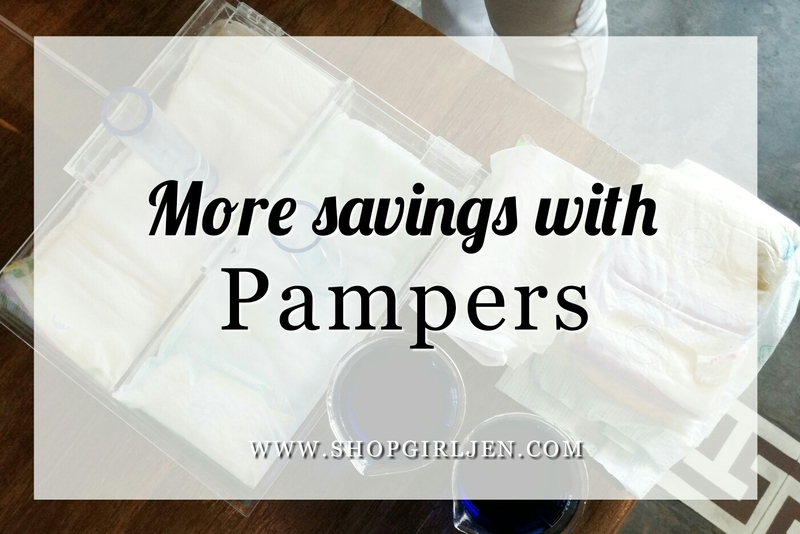 If your baby is not a Pamper user, you now have more reasons to make a switch! 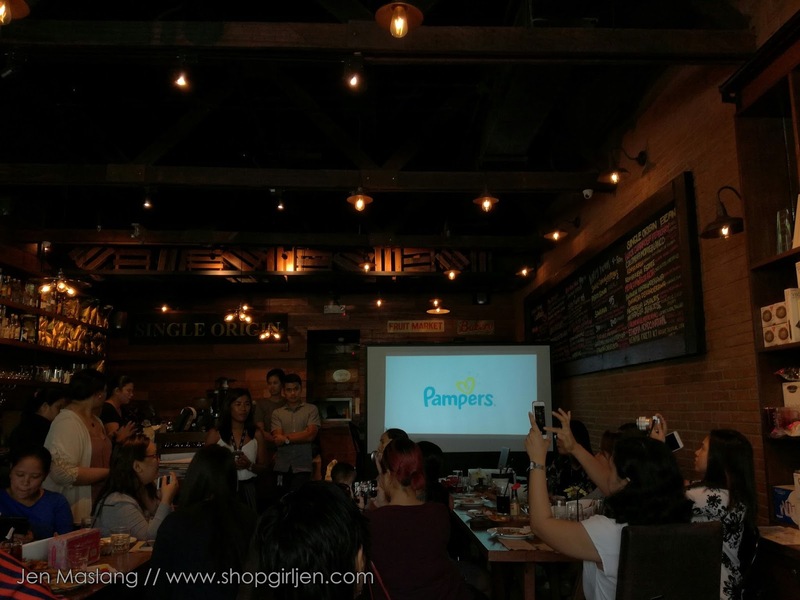 Thank you Pampers for coming up with innovative products that makes our baby and mommy happy! For more info, visit www.pampers.ph.